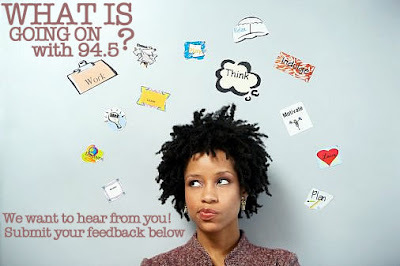 The New Format at KSoul 94.5 is reportedly going to be "Old School"
The Radioinsight.com website speculates that the new station and format at the former KSoul in Dallas/Ft. Worth will be called "94.5 Old School." The change will happen on Friday, July 29 at 5:00pm according to on-air promos. 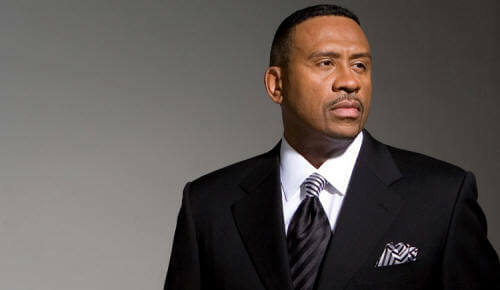 No word if the vacationing Michael Baisden will return to the station line-up. The show has been in "The Best of..." mode the last two weeks across the nation. So what is 94.5's definition of "Old School"??? Hip-Hop, Oldies, or R&B. You'll find out Friday.